To reduce risk of flooding new rules were introduced in 2008 that cover a hard surface over 5 metres square. 3. Use a Standard material with the rain water directed to a lawn, border or soak away. These allow water to drain through them and must be used on the correct sub base and correct jointing aggregates. 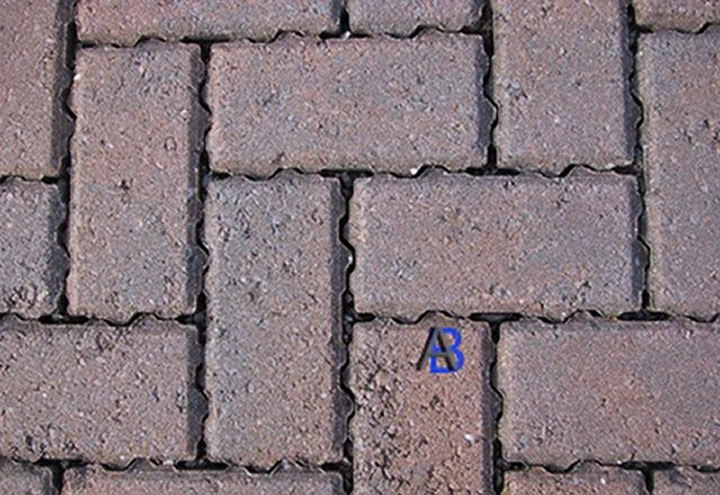 These include concrete grass grids, gravel and permeable pavers CBPP (Concrete Block Permeable Paving) see picture. 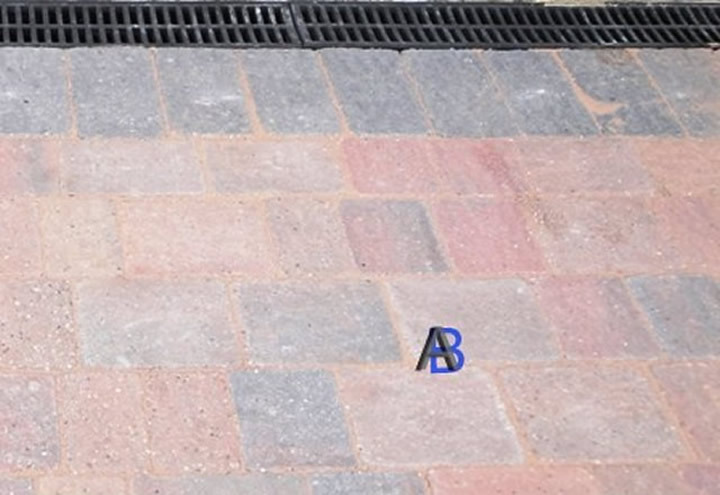 If using standard blocks, concrete or tarmac etc. It must have a run off to a lawn or border or a suitable soak away must be dug.